CARFAX 1-Owner, ONLY 2,251 Miles! 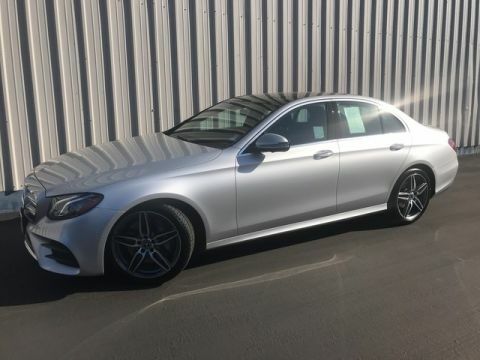 E 400 trim. 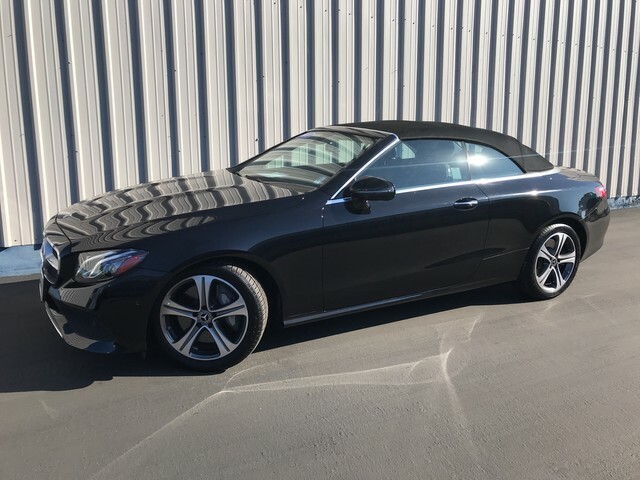 Heated Leather Seats, NAV, Back-Up Camera, iPod/MP3 Input, Onboard Communications System, PREMIUM 1 PACKAGE, HEATED AND ACTIVE VENTILATED FRONT SE... Turbo, Alloy Wheels. SEE MORE!======KEY FEATURES INCLUDE: Navigation, Back-Up Camera, Turbocharged, iPod/MP3 Input, Onboard Communications System Leather Seats, MP3 Player, Steering Wheel Controls, Rollover Protection System, Electronic Stability Control. 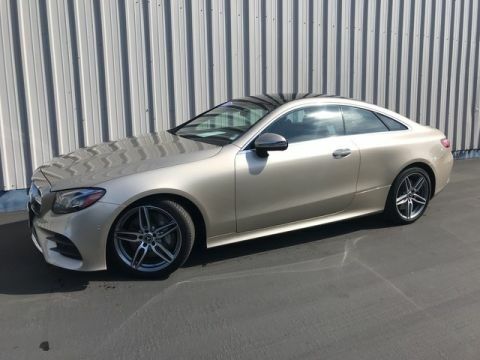 ======OPTION PACKAGES: PREMIUM 1 PACKAGE KEYLESS GO®, chrome exterior door handles, Blind Spot Assist, SiriusXM Satellite Radio, 6-month trial period, HANDS-FREE ACCESS, Inductive Wireless Charging w/NFC Pairing, Active Parking Pilot, Burmester Surround Sound System, HEATED AND ACTIVE VENTILATED FRONT SEATS. 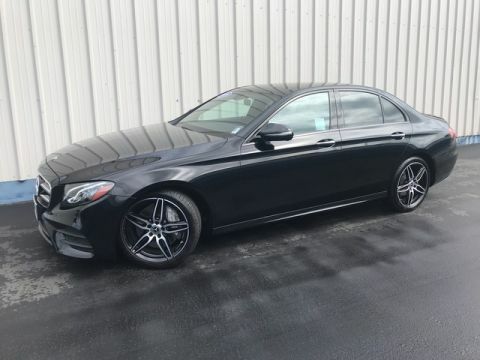 Mercedes-Benz E 400 with Black exterior and Black Leather interior features a V6 Cylinder Engine with 329 HP at 5250 RPM*. ======EXPERTS RAVE: Whether you value comfort, performance or technology in your midsize luxury sedan, coupe, convertible or wagon, the 2018 Mercedes-Benz E-Class should be right at the top of your list. -Edmunds.com. ======SHOP WITH CONFIDENCE: CARFAX 1-Owner Pricing analysis performed on 3/16/2019. Horsepower calculations based on trim engine configuration. Please confirm the accuracy of the included equipment by calling us prior to purchase.